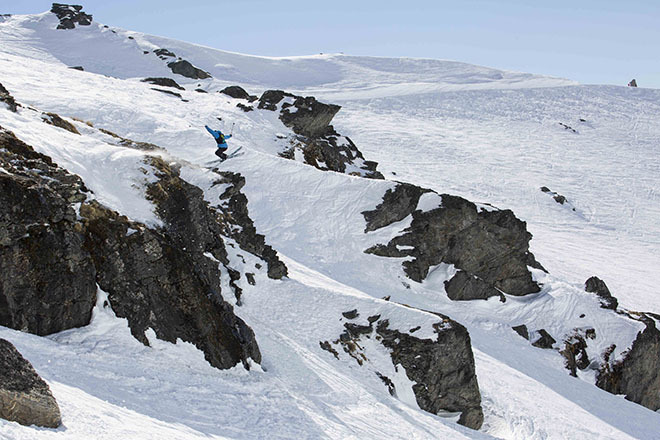 Treble Cone (TC) is more than a ski field to a lot of South Island skiers it’s an obsession. 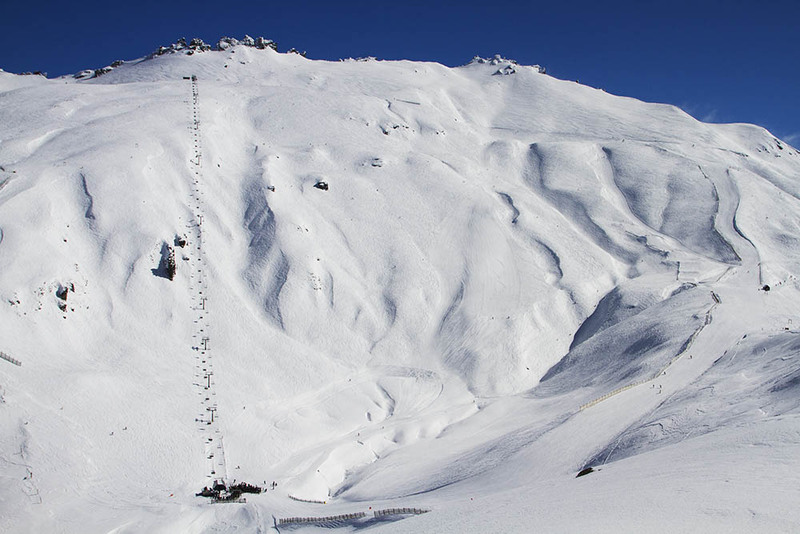 The steep slopes, undulating terrain and incomparable vistas drive people to incredible measures to ski there each winter and the powder day frenzy and delirium suffered by locals is an incurable disease. Therefore it seems strange that the stories and passion of this iconic ski field had never been documented till very recently. However back in late 2005 at the request of TC director Nat Craig, Alexandra based journalist Matt Conway was commissioned to pull together a history of the mountain and the people and ethos behind it. Now nearly nine years and thousands of hours of research and interviews later the book is complete. The final result is an all encompassing, two-hundred and thirty page tome of everything that makes TC so special. The history of a south island ski field may not seem like the most riveting of reads but like most things in life TC bucks convention and what you discover very quickly is that you can’t put the book down. 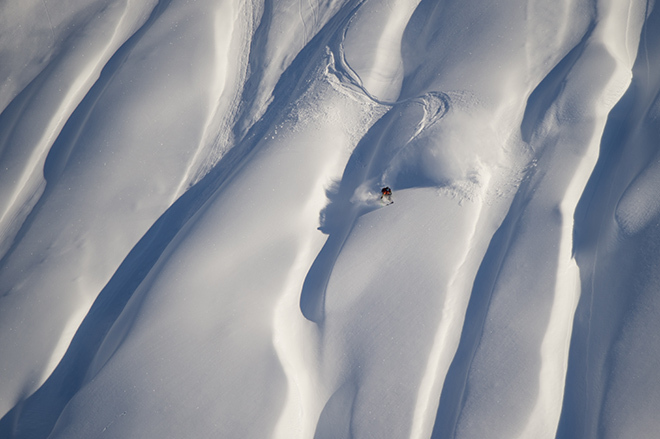 Conway has through his writing and research captured the essence of TC and in particular the local characters who have shaped the ski area from it’s humble beginnings through the glory days to the slick commercial operation it is today. 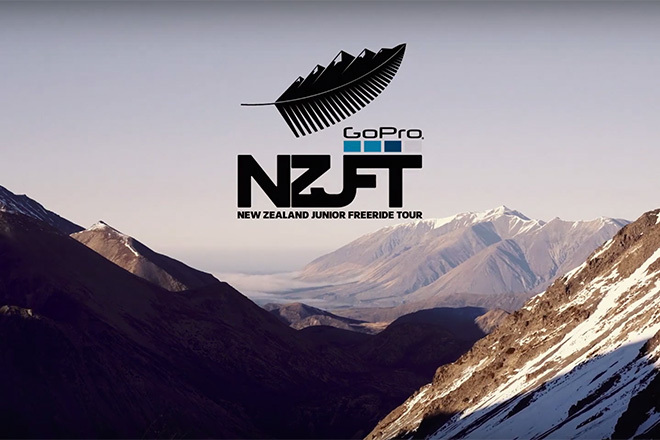 The story runs chronologically kicking off with an insightful background history of Wanaka and the early attempted ski operations that the snow hungry Dunedin skiers attempted in the ranges north of the city. Then the author introduces us to the pioneering stalwarts who made TC possible, the hardy few whose Kiwi ingenuity and hard graft opened up the home basin as a club style ski area in 1970. It remained like this till 1976 when the access road was completed and TC and its four rope tows became a public ski area. The book continues in this fashion leading us through the trials and tribulations of the fledging field and introducing more and more colourful characters who became the backbone of TC as the field developed into the 80’s. 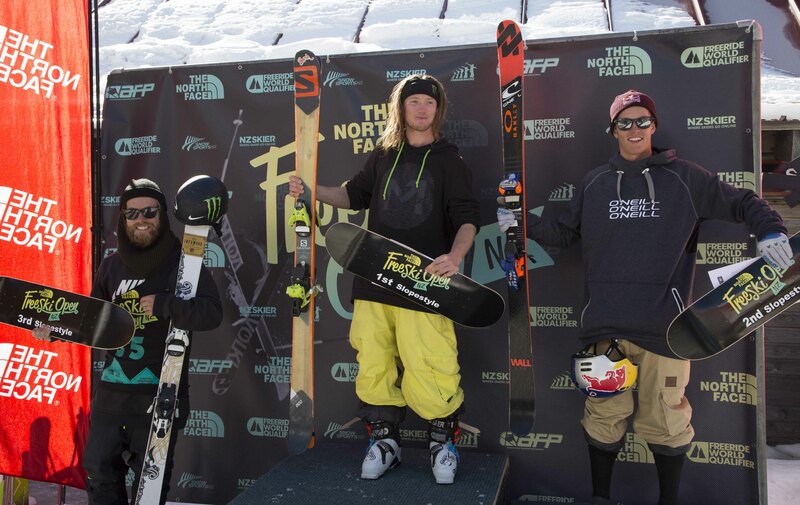 There’s tales of bravado and daring plus the hilarious powder day shenanigans of the local tradesmen who were predictably missing from their building sites the day after a storm, and in some cases for most of winter. Adorned with a timeline of stunning imagery, the book takes the reader right through the 90’s and the installation of the six-seater chair, to the present day and the most recent purchase of TC by Treble Cone Investments Ltd in 2002. 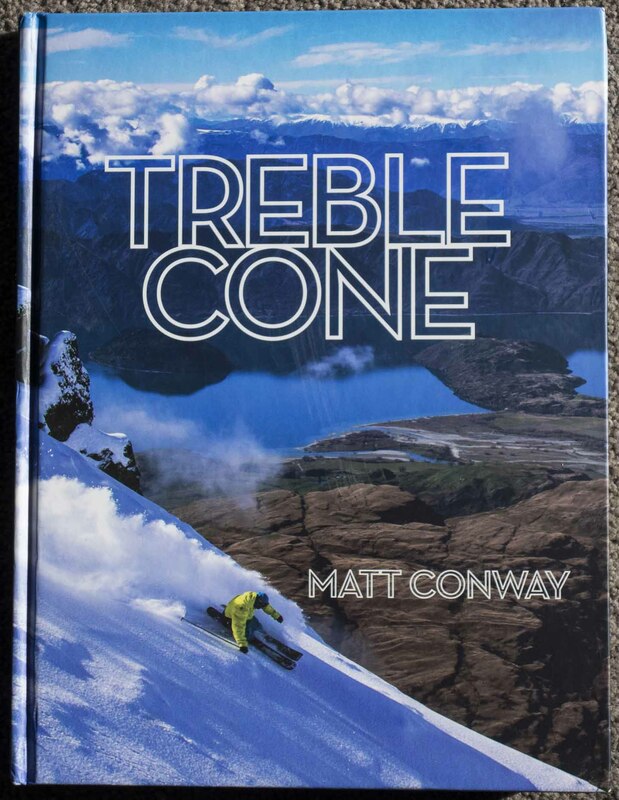 Conway who confesses to being a non-skier has managed to capture all the mystique and allure of Treble Cone in this remarkable book. For anyone who has ever skied at TC or is interested in the history of skiing in Otago or just wants a good rollicking read about the adventures of some intrepid Kiwi visionaries, then this book is a must for the coffee table at home. 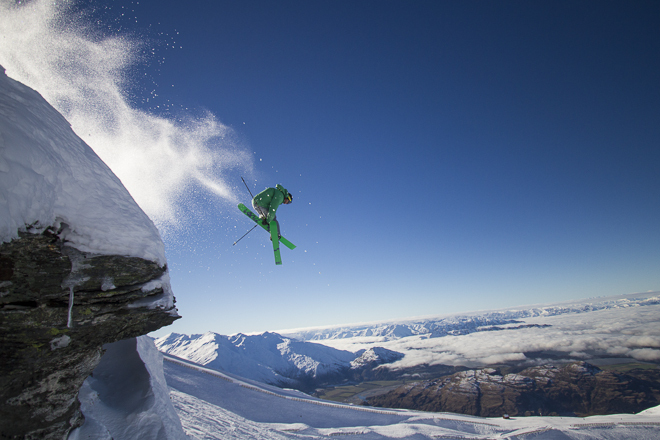 Treble Cone by Matt Conway is currently available from Paper Plus, Wanaka, the Treble Cone on mountain shop or from Racers Edge ski shop in Wanaka for $69.95. I will right away Nitrospray und viagra clutch your rss feed as I can not find your email subscription hyperlink or e-newsletter service.